A Vue.js powered app in the Christmas spirit! 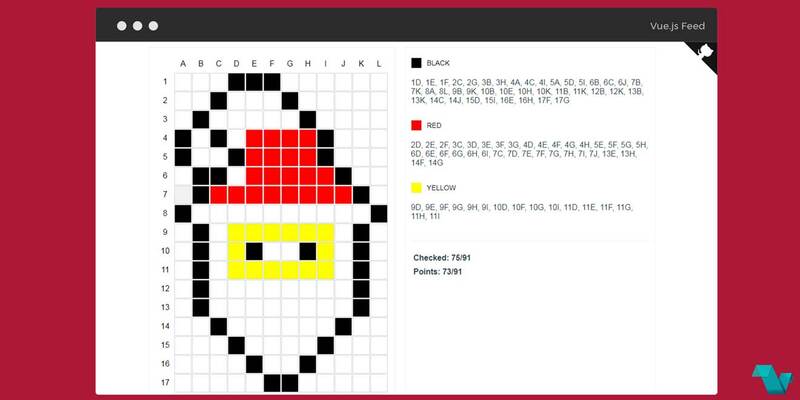 The Santa Claus coding app is like a small puzzle, where you have to figure out which color should a tile have. 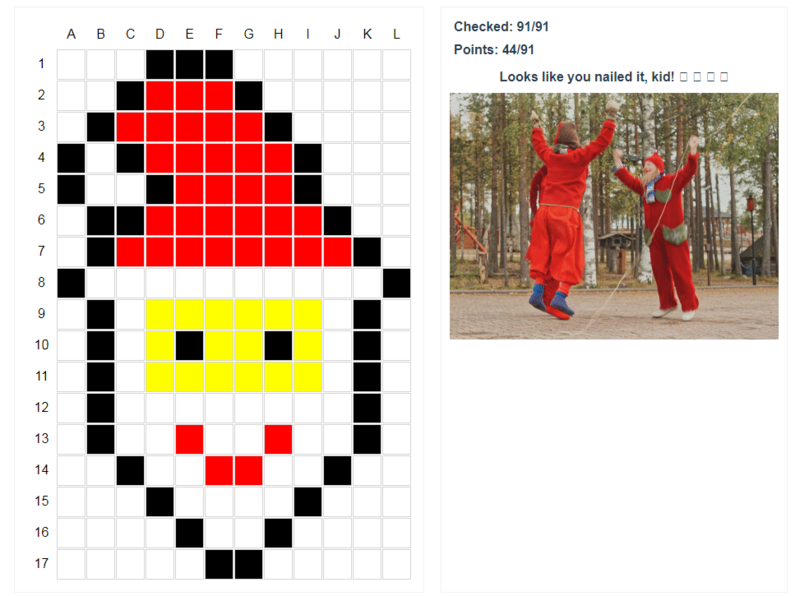 Check result and have fun!